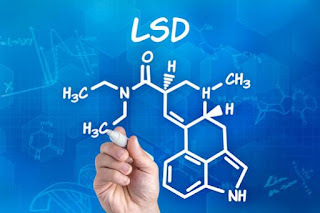 Medical Definition of HYPNOSIS says that, a hypnosis is a trancelike state of altered consciousness that resembles sleep but is induced by a person whose suggestions are readily accepted by the subject. Self-hypnosis is a naturally occurring state of mind which can be defined as a heightened state of focused concentration. 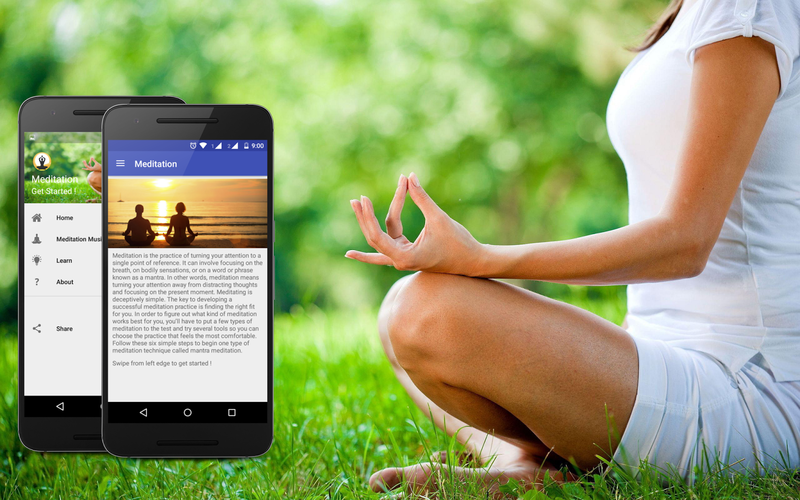 With it, you can change your thinking, kick bad habits, and take control of the person you are—along with relaxation and destressing from everyday life. It's similar to meditation and results in a better you. Self Hypnosis Therapy app will Guide & teach you basic technique of self hypnosis to improve & enhance yourself. 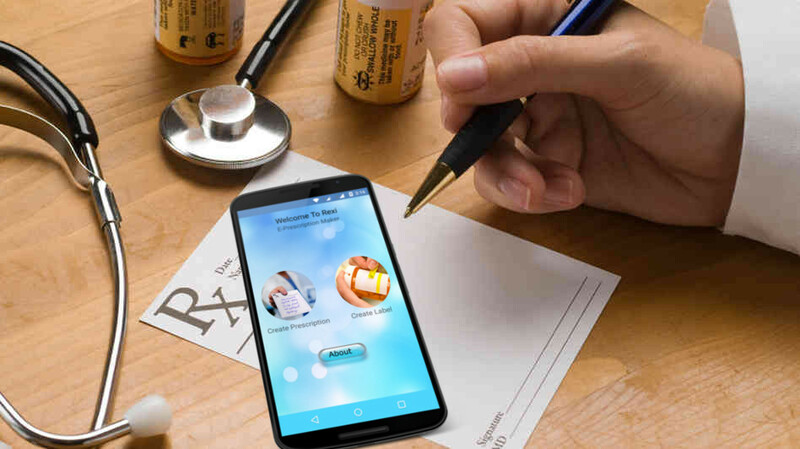 ReXi is a E-Prescription & Label Maker app for Medical practitioner. * Cross-Platform: Prescriptions & Labels made by Rexi can be viewed, printed & open on any devices like Android, Windows, Apple.....etc, All you need is a web browser to open that prescription file. 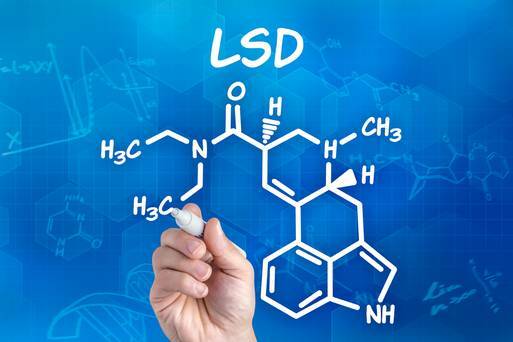 * Themes: Give your prescription a themes to make it beautiful. There is always a song that fits your feelings, so why not to download it for free with Muzilla. 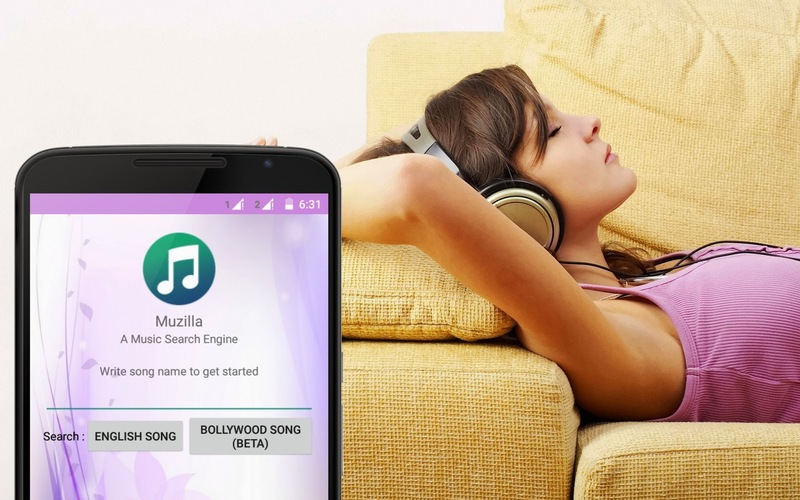 Muzilla is a simple music Search Engine that searches your favorite song on web. You can search & download free mp3 from world's best free music websites. 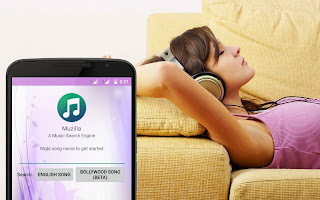 why to waste time in browsing 100s of website when you can get your favorite song for free with the help of Muzilla search Engine . Currently few websites are add in search list but in next update more will be added. All in One App for pharmacy students, to stay up-to-date with latest syllabus, Study notes & study material for b.pharmacy course of Mumbai University. This is must have app for every students and teachers for quick access to study. * Contains Latest Syllabus of B.pharm (for Mumbai University only). * Get Study notes for every subjects included in B.Pharm. * Subject notes available in PPT, PDF, Doc. * View Previous year Question Papers. * upload your personal study notes to increase collection of notes. 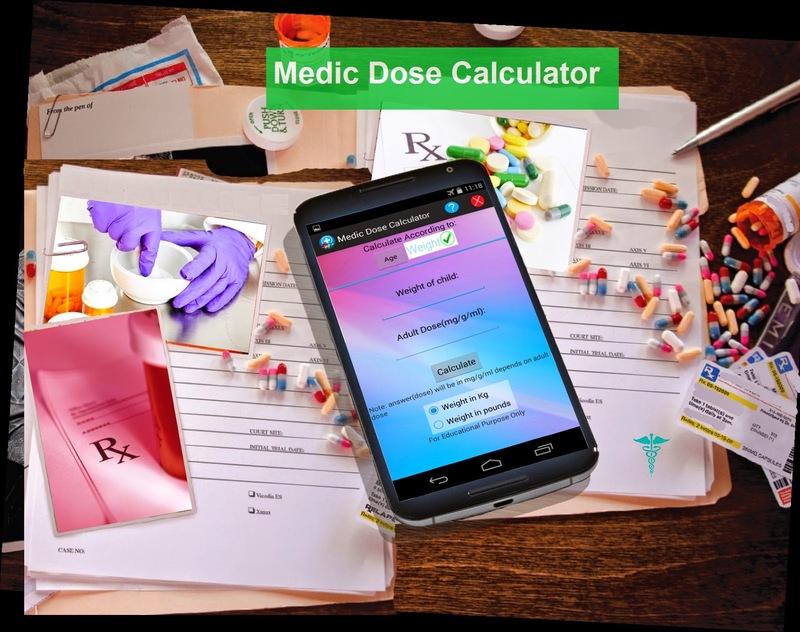 Medic Dose Calculator is a app to Measure proper kids dose of medicine according to adult dose of that medicine. App is specially made for Doctors & pharmacist.